Kick back, relax and check out my favorite posts from this week’s Wow Me Wednesday Party! Right about now I’m wishing I could reach through the screen and lick the bowl, aren’t you? 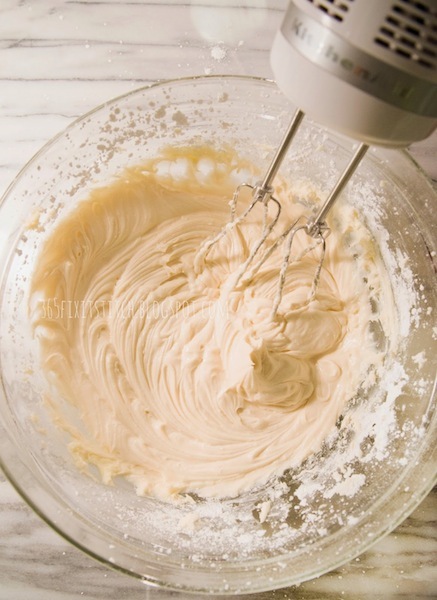 Check out this Five Ingredient Buttercream recipe from The ‘Fix It’ Stitch. 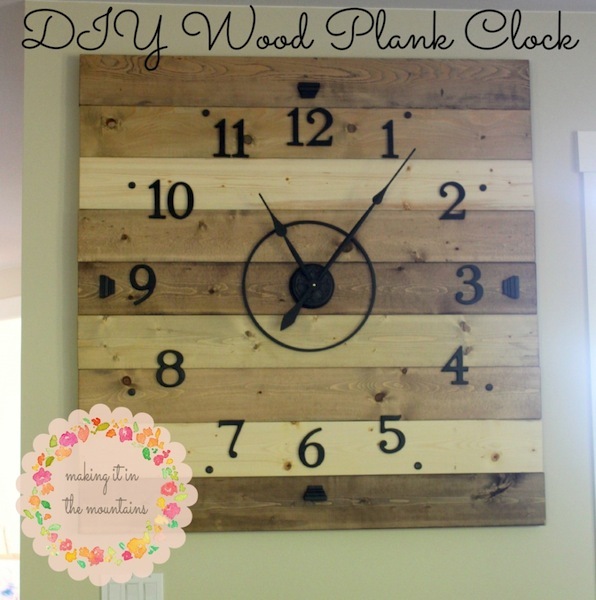 Whether you have a blank wall to fill or have always wanted to make our own clock, you’ll want to check out this DIY Wood Plank Clock tutorial from Making It In The Mountains! I’m always on the hunt for ways to save, especially on meat. 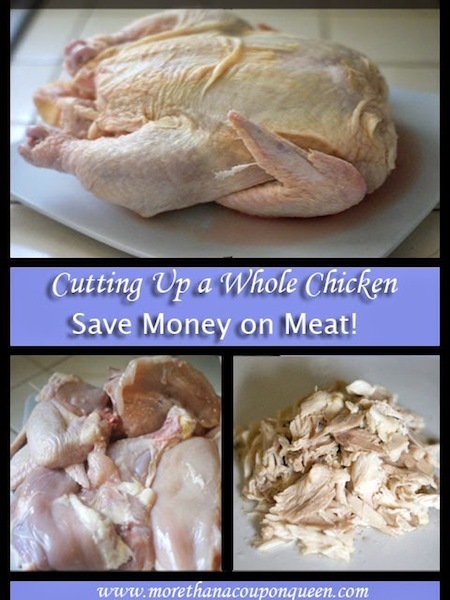 More Than A Coupon Queen shares Cutting Up A Whole Chicken – Saving Money on Meat. 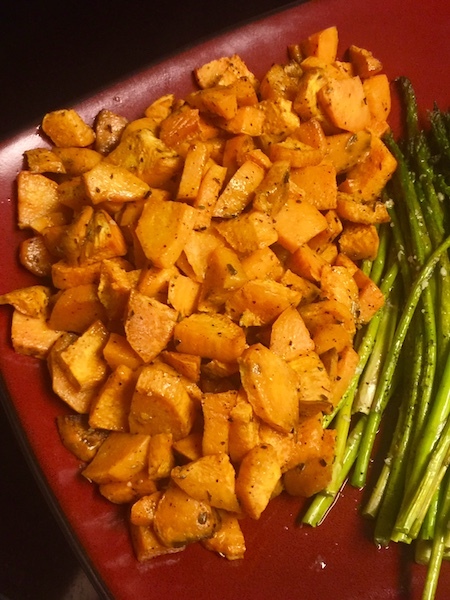 Stop by for her step-by-step instructions! 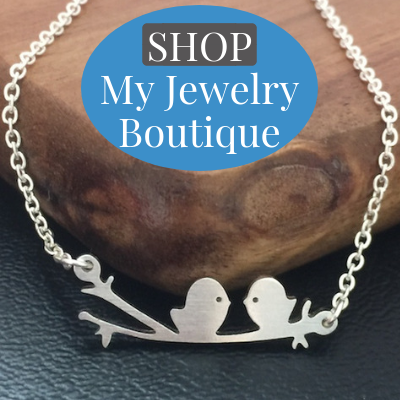 I’m a huge fan of shopping online, especially when sites offer free shipping! 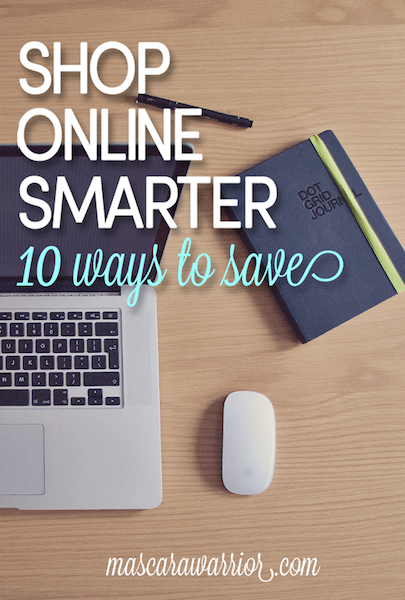 Mascara Warrior has some fabulous tips to help us Shop Online Smart – 10 Ways to Save! My favorite tip is #9! 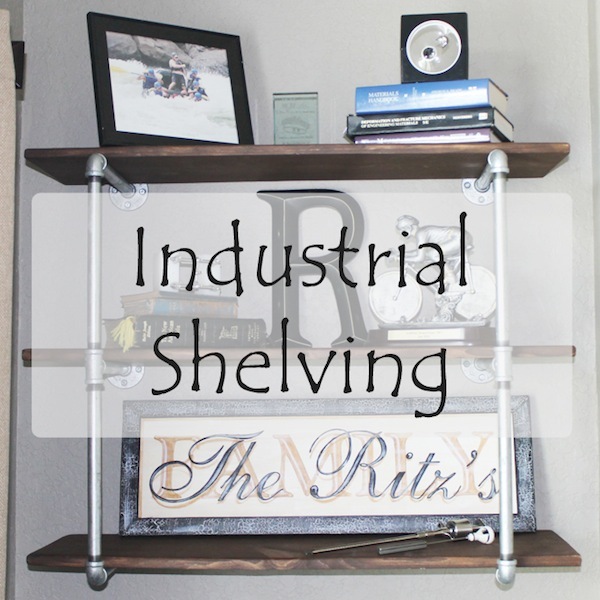 These DIY Industrial Shelves are perfect for an office, boy’s room, or just about anywhere. Stop by Satisfaction Through Christ for the step-by-step instructions to create them! All you have to say is peanut butter and I’m in! 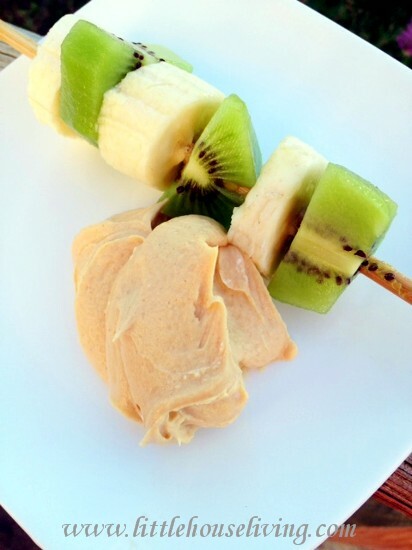 This Peanut Butter Fruit Dip from Little House Living only has four ingredients. Thanks for featuring our industrial bookshelves this week! 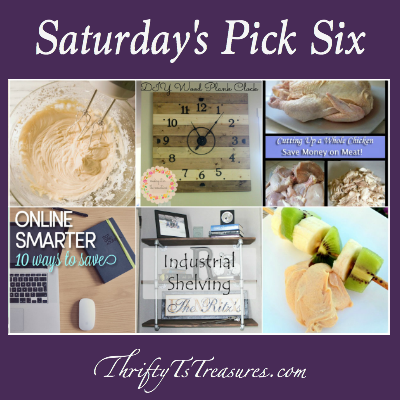 Thank you SO, SO much for featuring my DIY Clock this week!!! I totally didn’t even see this until now! Thanks a lot, Tshania! You’re great. You’re more than welcome Em! Thanks for linking up!